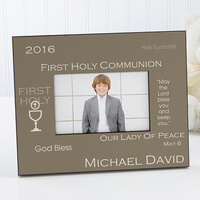 Personalized First Communion Wall Cross Praying..
Personalized First Communion Photo Frames - My..
Our exclusive My Special Day Personalized First Communion Frame features religious excerpts skillfully printed on the frame to create a one-of-a-kind design.We personalize the frame with any name, date, year and church name.Choose from 3 colors.....taupe, blue and cream.Capture the memory of their special day with our exclusive My Special Day Personalized First Communion Frame.A unique and treasured keepsake they will cherish for years to come! 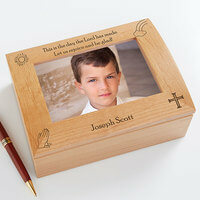 We custom personalize this photo keepsake box by delicately laser engraving any 2-line personalization below the popular verse.Our photo keepsake box is beautifully created just for him. 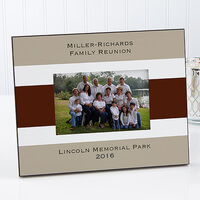 Perfect for mementos, special photos & keepsakes to fondly remember their special day! They'll never forget the special moments in their life!Keep them close at hand and beautifully encased inside our exclusive Rejoice And Be Glad© Personalized Boy's Keepsake Box. 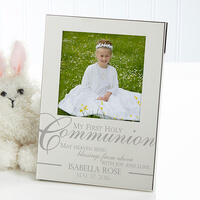 Personalized First Communion Memory Book -..
Engraved Silver Picture Frames - First Holy..
Our beautiful My First Holy Communion Personalized Silver Picture Frame becomes a shimmering silver canvas to display a favorite photo from the special day that is a child's First Holy Communion. 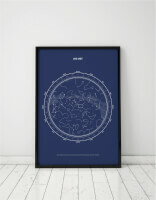 We delicately engrave their name and optional date in the font style shown. 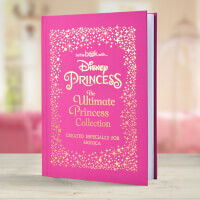 Makes a perfect gift for their First Holy Communion. 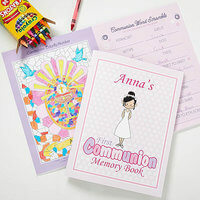 Personalized First Communion Gifts - Communion..
Commemorate their special Holy Day with Our First Communion Blessing Personalized Keepsake. 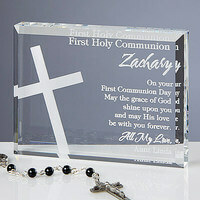 Personalized just for them with their special title, their name and your loving 2-line sentiment for a lasting keepsake they will fondly treasure.Then we will skillfully engrave the precious verse: "On your First Communion Day may the grace of God shine upon you and may His love be with you forever." or choose to edit/write your own verse. 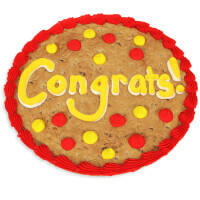 Show them that their accomplishments should be celebrated with this delicious cake! Loaded with slow-melting chocolate chips, our delicious 12-inch cookie is carefully hand decorated with sweet vanilla frosting, creating a fun gift that's nearly impossible to resist!